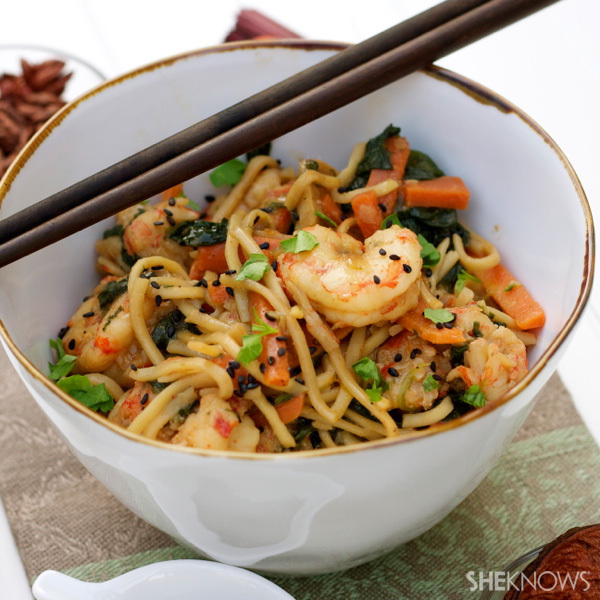 For a quick meal, this delicious Asian stir-fry noodle recipe is one that both you and the kids will love. 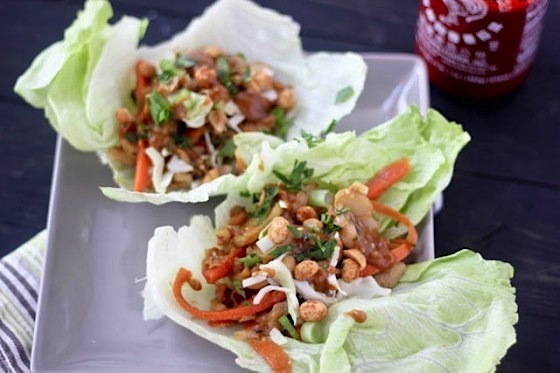 Kids will love assembling these healthy (and tasty) Thai chicken lettuce wraps. 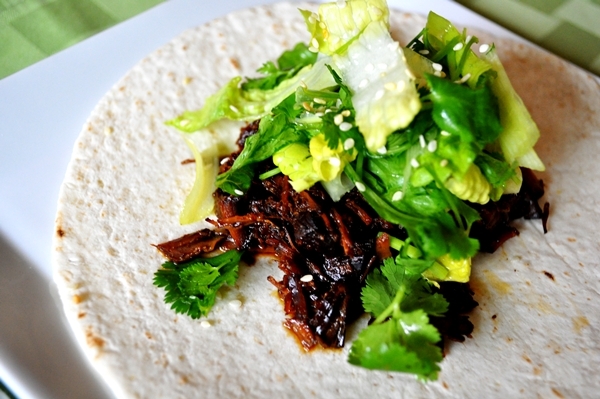 If your kids love tacos, mix things up a little with these Asian beef tacos for dinner. 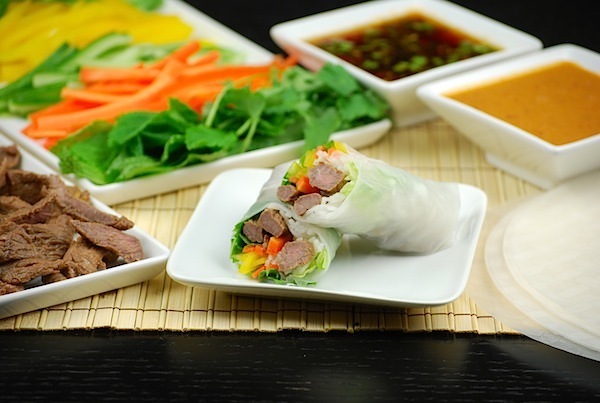 Let your kids customize their spring rolls exactly how they want them by adding the fillings themselves. 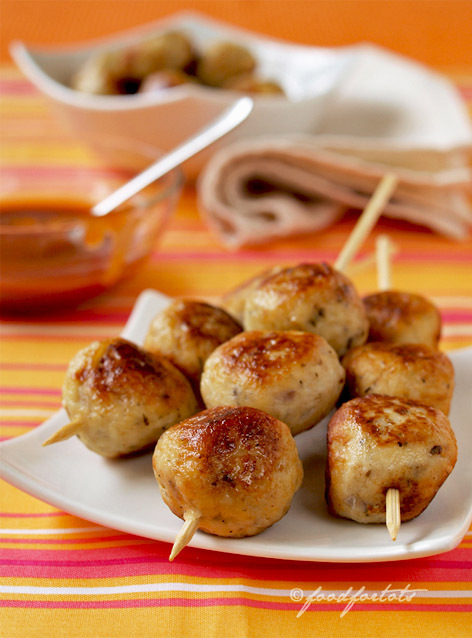 Let your kids get involved in the kitchen, rolling these chicken and apple balls and placing them on skewers. 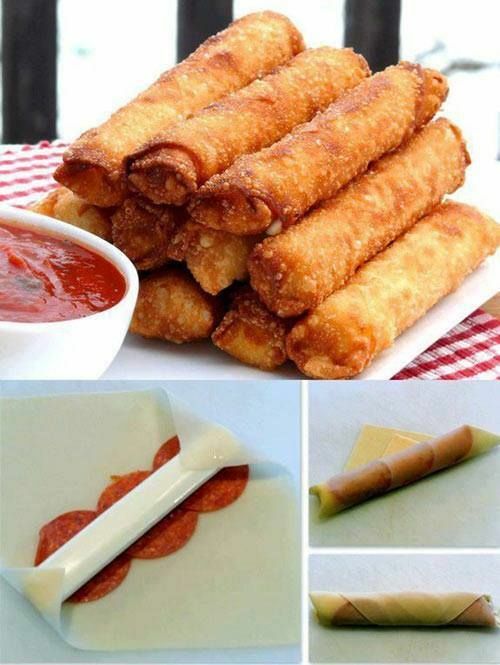 Skip the traditional egg rolls and serve up this kid-friendly version made with pepperoni and string cheese. 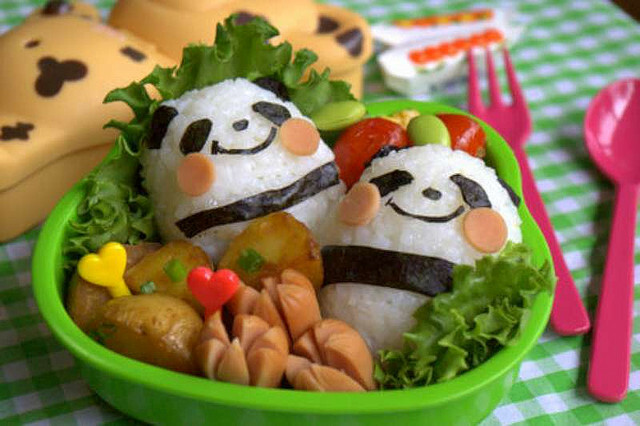 Get creative in the kitchen with your kids with these adorable bento pandas. With rice, seaweed and veggies, your kids can help make these healthy creations. 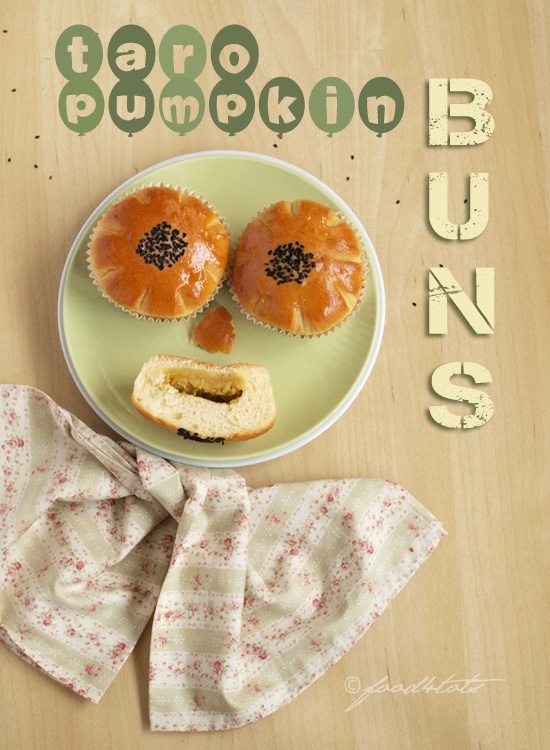 Your little ones will love seeing these tasty pumpkin buns on their plates. 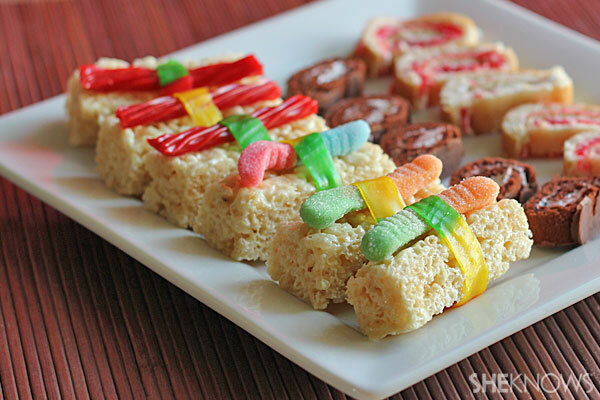 Rice crispy treats and gummy worms come together to make this kid-friendly faux sushi. 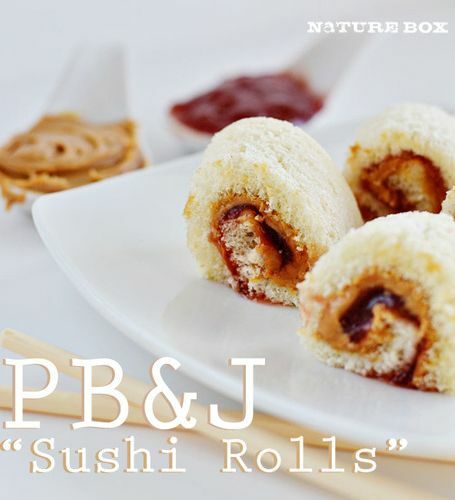 Kids will love helping make these PB&J “sushi rolls.” They are perfect for little ones who aren’t ready to dive into the real thing. 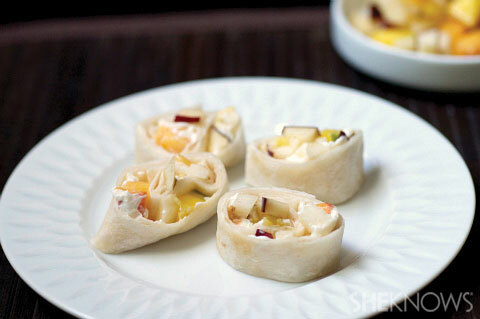 With tortillas, cream cheese and fresh fruit, kids can help make these yummy Asian-inspired fruit rolls. 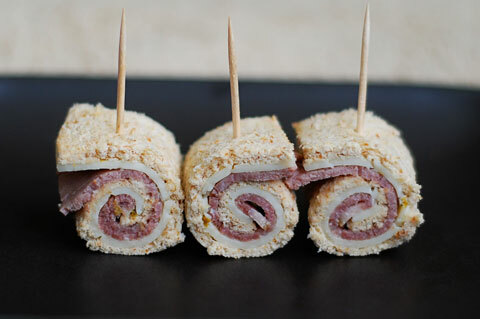 If your kids aren’t ready for real Asian cuisine, let them make sushi roll sandwiches instead. 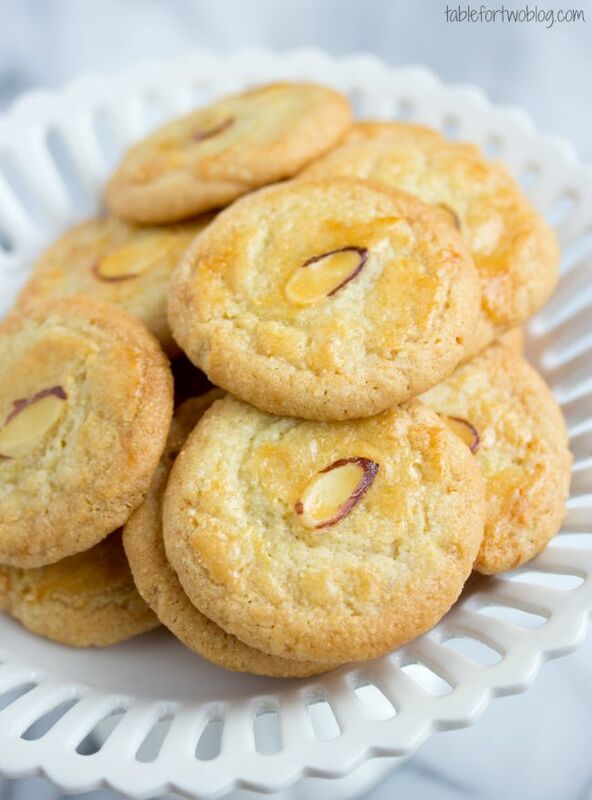 Head to the kitchen with your kids and mix up a batch of these Chinese almond cookies. 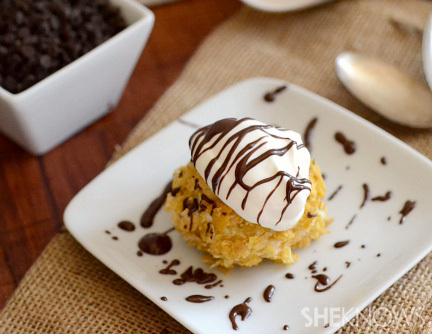 Everyone loves ice cream — so why not try fried ice cream. You’ll often find it in Asian and Mexican restaurants, but you can easily make it at home. 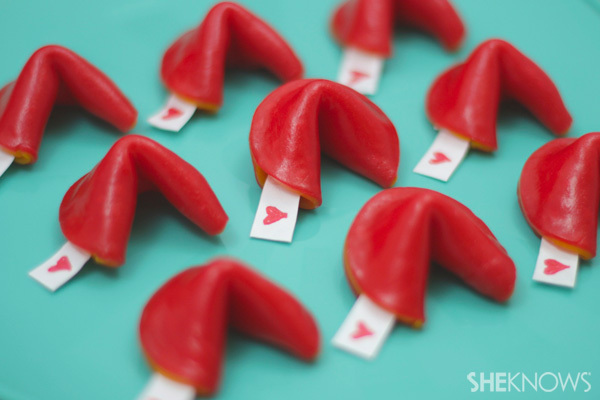 For a new twist on fortune cookies, make these colorful little treats from fruit roll-ups.